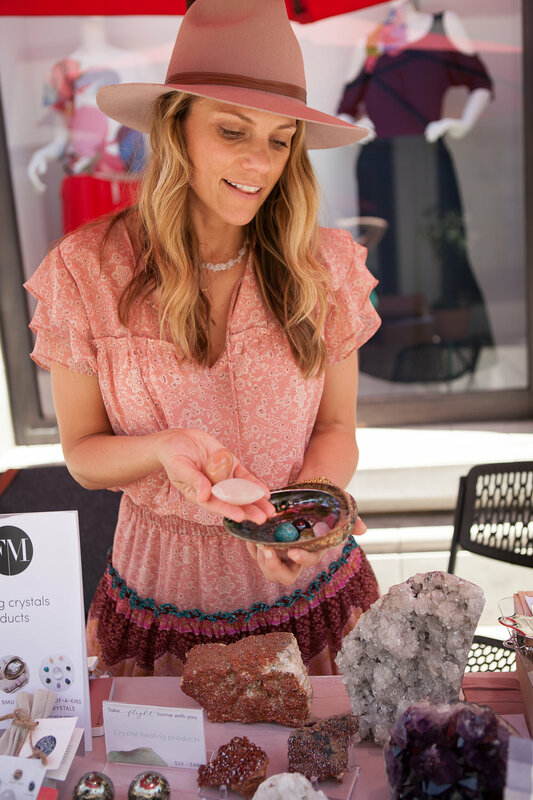 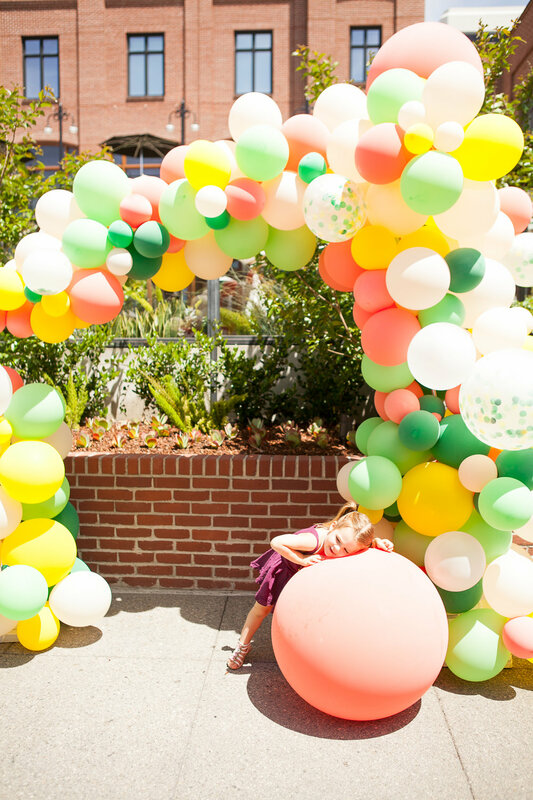 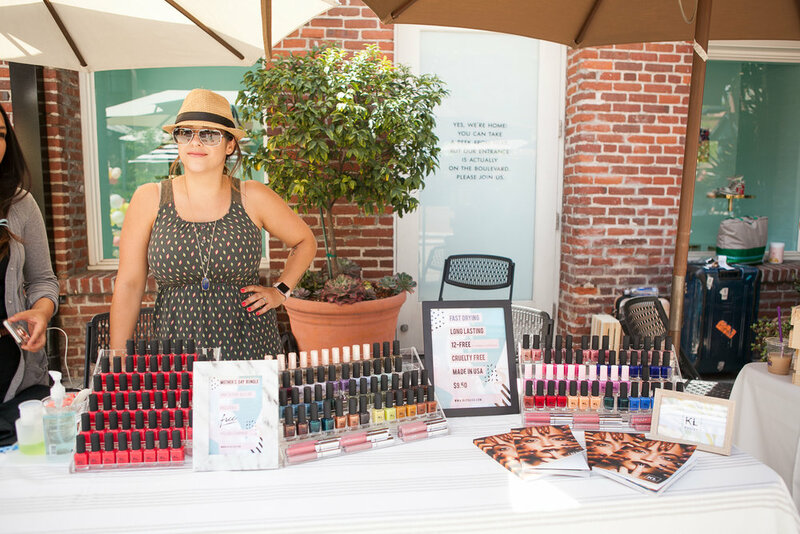 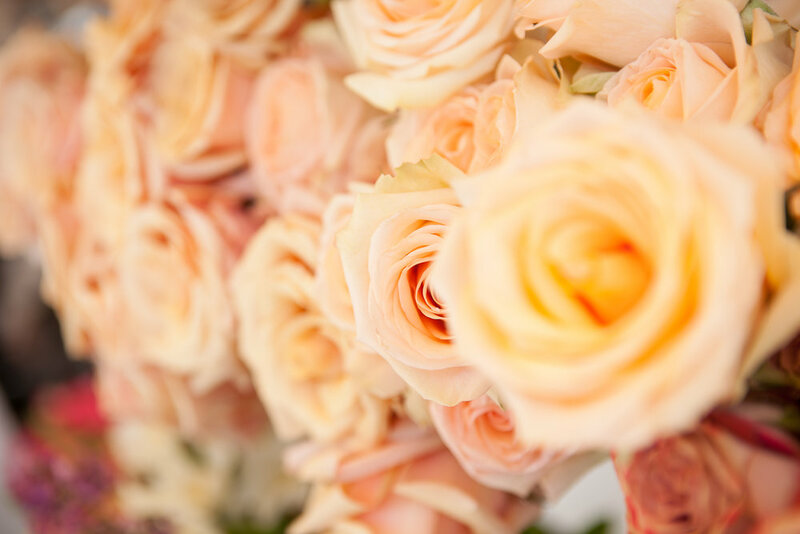 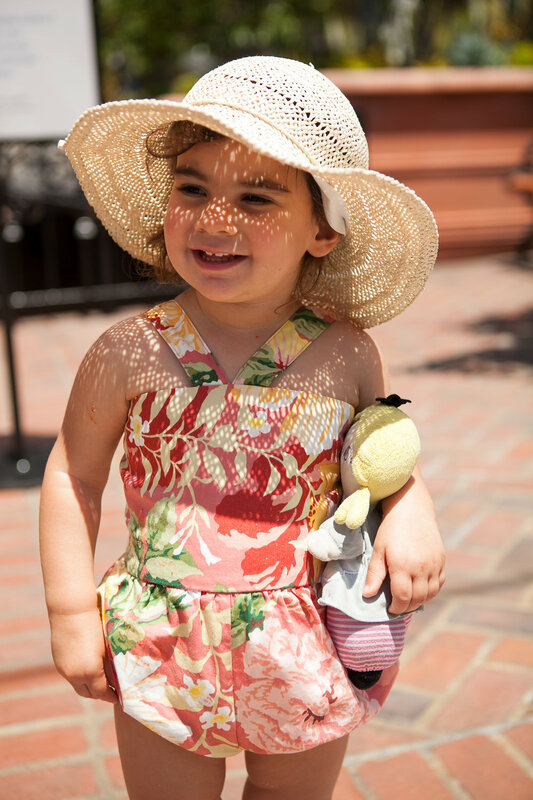 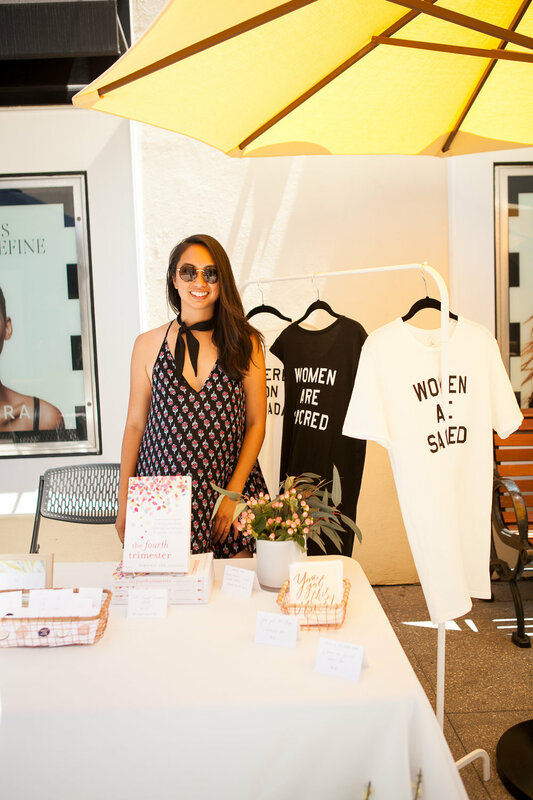 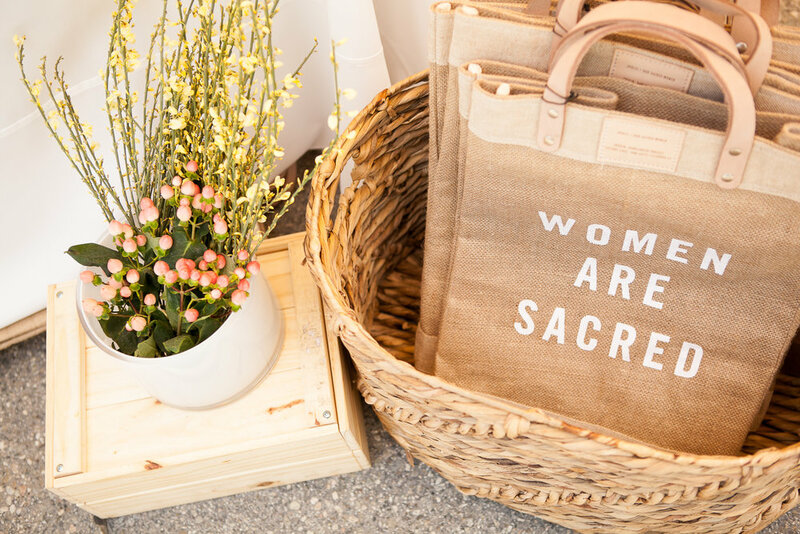 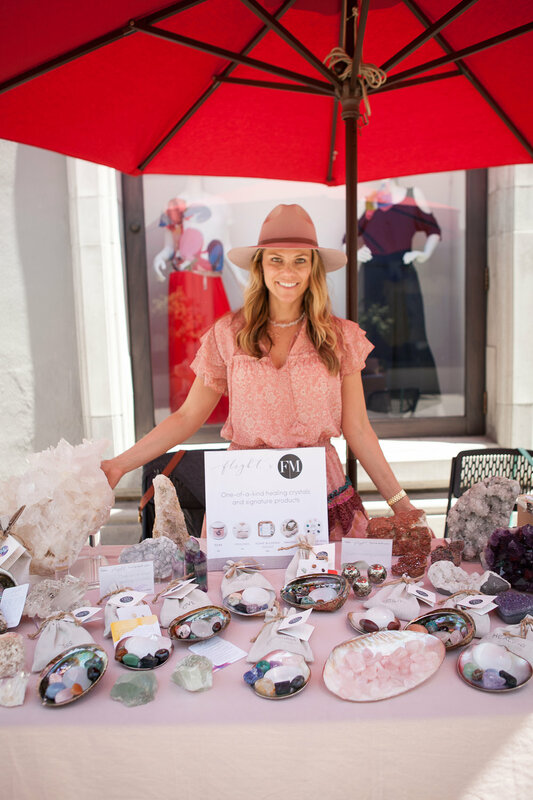 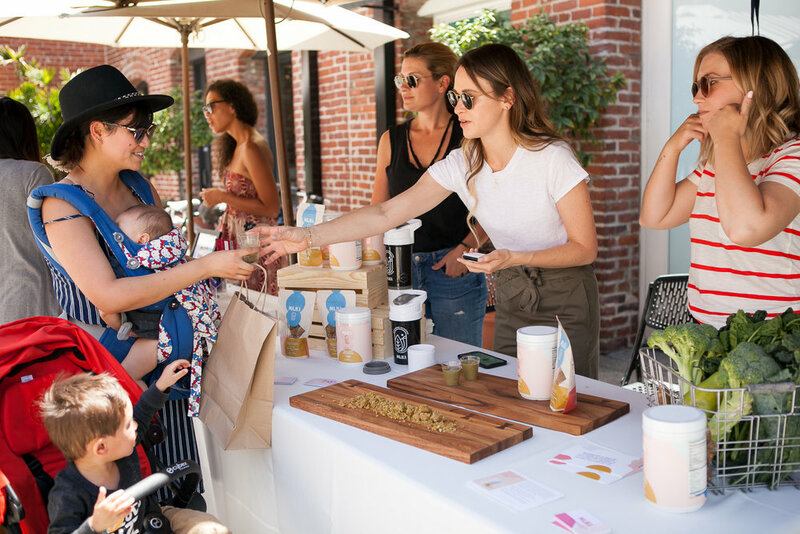 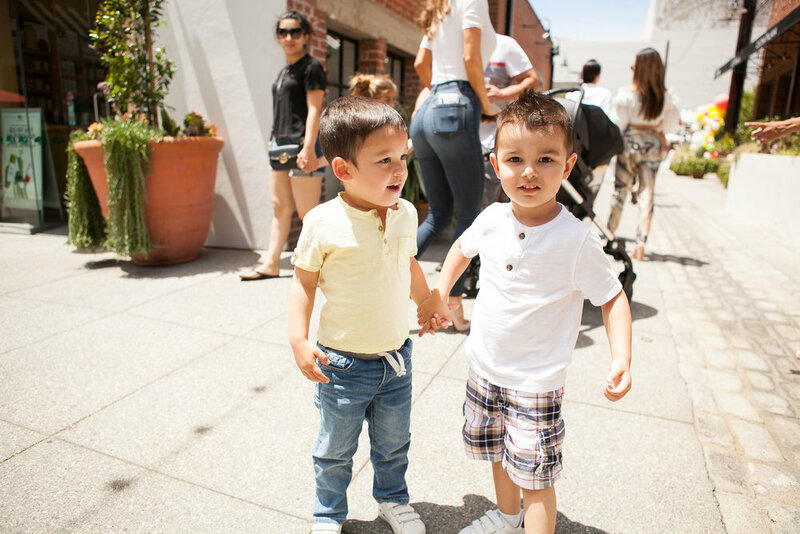 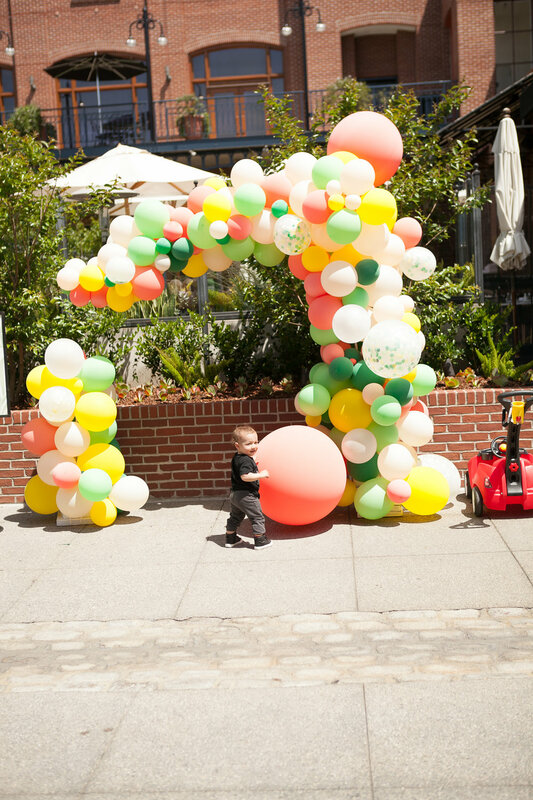 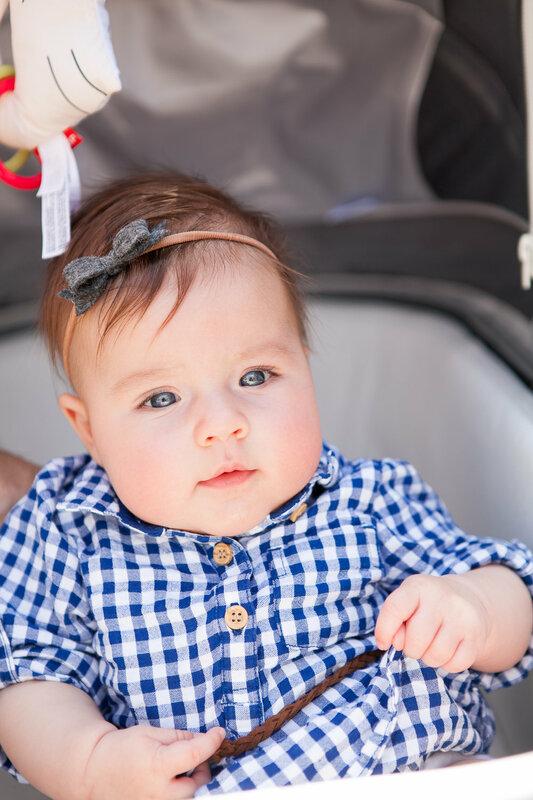 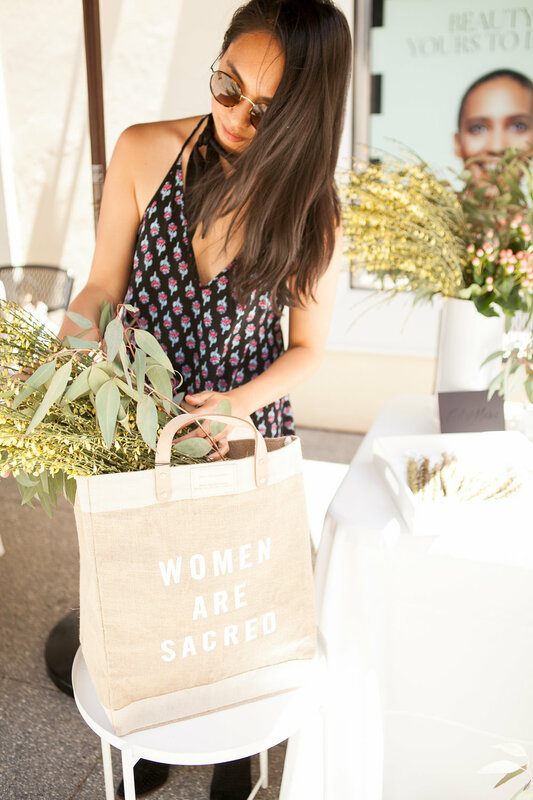 This past Saturday, Mama Market took over the charming walkways of One Colorado in Old Town Pasadena for a stylish day of Mother's Day gift shopping. 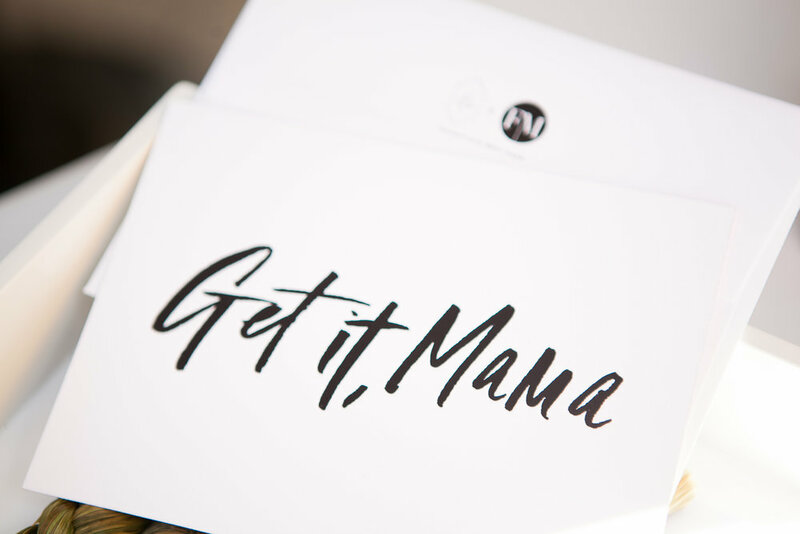 Hosted by Fashion Mamas founder Natalie Alcala alongside lifestyle and beauty influencer Jessi Malay and YouTube beauty vlogger Angela Lanter (our surprise co-host!) 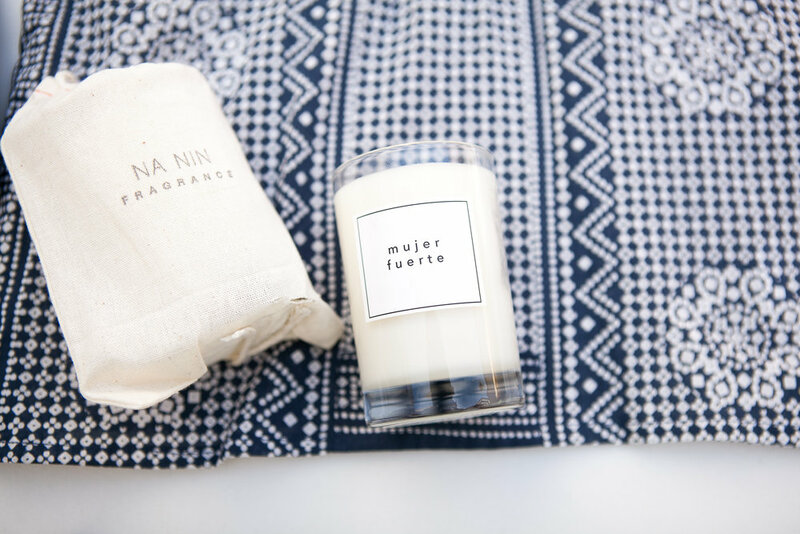 the marketplace featured 15 mother-owned brands. 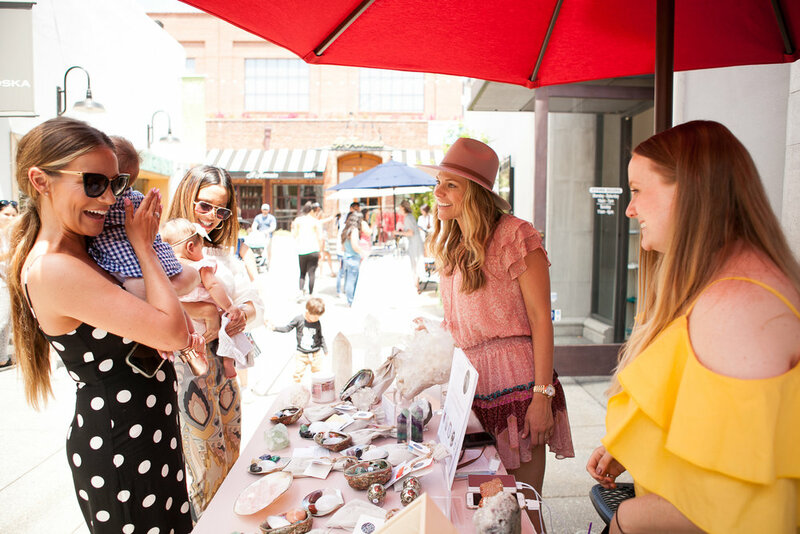 In addition to enjoying free Babyganics sunscreen and cookies by Rojos Bakery, attendees shopped gorgeous florals and home goods from Matriarch (formerly Flowergirl Los Angeles); women's and kids clothing and accessories from Almanac of Style, Carrie Hoffman Jewelry, Gjenmi, Kateson, Moona Star, and Myrtle; handmade carryalls by Nomah Project; pins, bags, and stationery from Our Sacred Women (including our inspiring card collab! 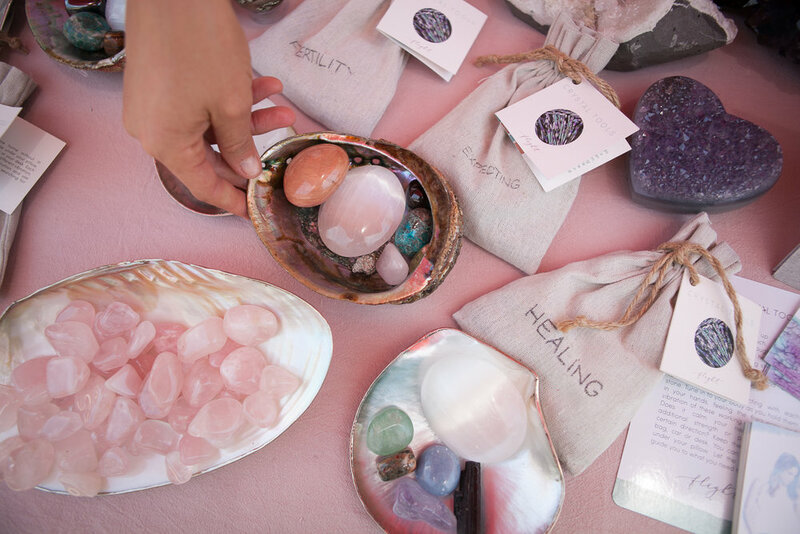 ); nutritious gourmet food for adults and babies by Countertop, Majka, and Yumi; healing crystals from Flight; cruelty-free nail colors from KL Polish (who also offered free mini manis); and cozy blankets from Sueño. 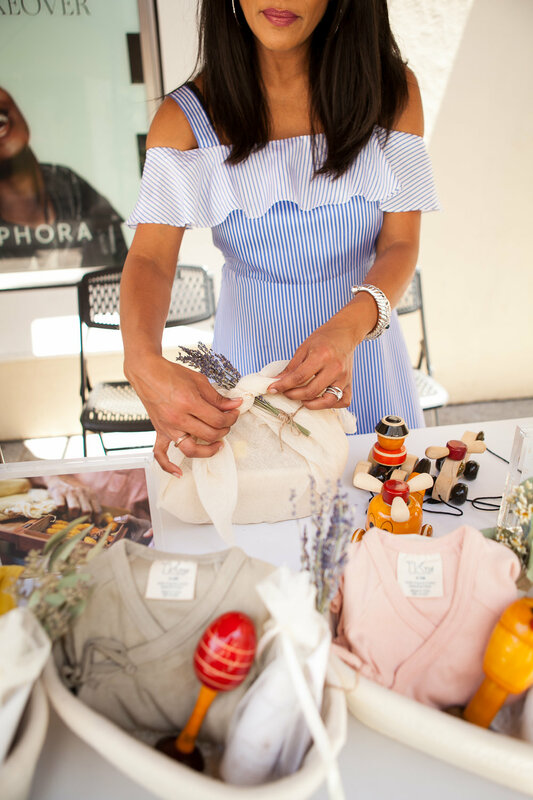 Scroll through our gallery above for more photos of the stylish bazaar, and stay tuned for upcoming events.